Forget about representation. Forget about the subject. By 1915, a Russian artist of Ukrainian origin, Kazimir Malevich abandoned these inalienable components traditionally inherited in every work of art produced before. 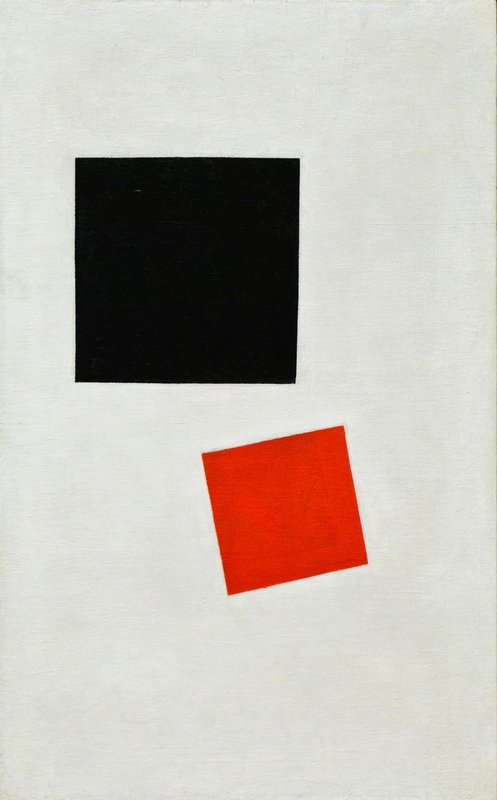 Two squares: one black and one red are floating on the imperfect opaque white background – or the fourth dimension, as the title suggests. These are the basic units of the Suprematist language that Malevich invented. 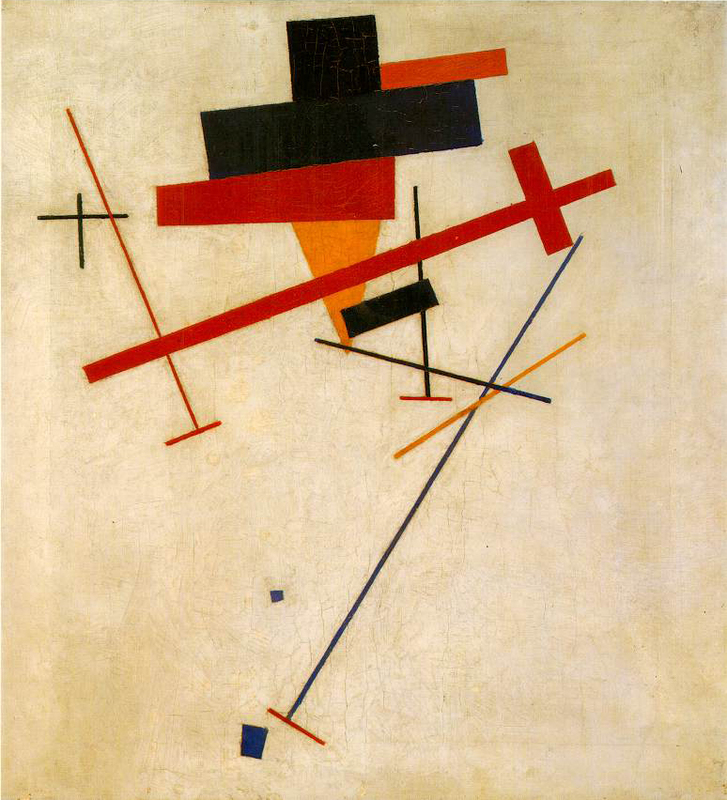 After experimenting with Futurism and Cubism, when he depicted scenes from peasant life through basic geometric shapes, Malevich turned to pure abstraction. 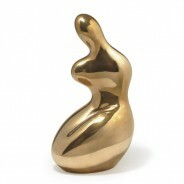 He transformed elementary geometric forms that he used before to construct the narrative, into something radically new. A new form of art, Suprematism was concerned merely with feeling, and not logical understanding. In order to appreciate a Suprematist composition the viewer has to engage with the work emotionally rather than rationally. 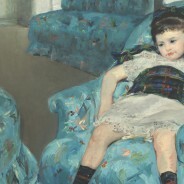 Before Malevich, color has always been related to an object. To him, this connection simply ceased to exist. 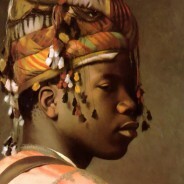 Color now carried independent content, along with basic geometric forms, which became free from all iconographic reference and are meaningfully valid as elements of the pictorial composition. Besides producing “Supreme” images, Malevich also developed a comprehensive theory of non-representational painting that would influence future generations of Abstract Expressionists, Minimalist and Conceptual Artists. 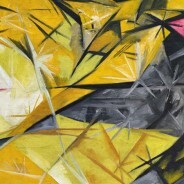 He laid the core concepts of Suprematism in the pamphlet “From Cubism and Futurism to Suprematism”, published in 1915 on the occasion of the avant-garde exhibition in Saint Petersburg, where the now iconic “Black Suprematic Rectangle”, or the “Black Square” as it’s now known, was first exhibited. 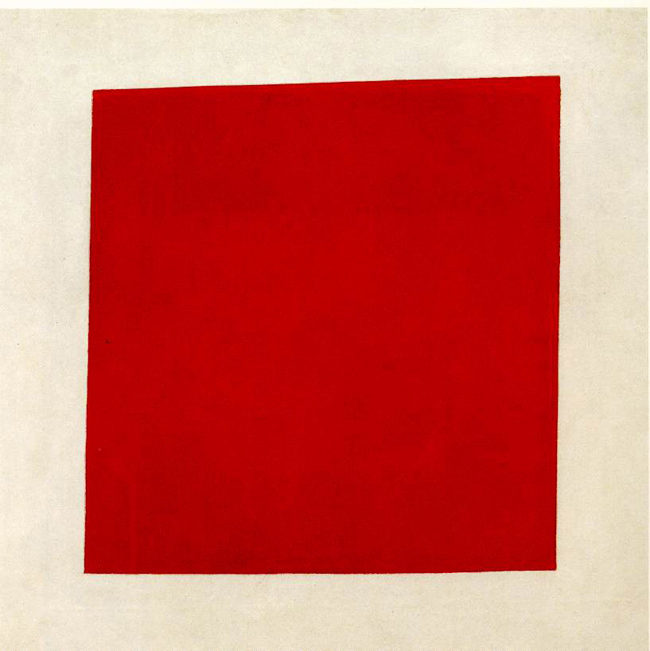 Malevich himself described Suprematist paintings as “new icons,” holy images for the new aesthetics of abstract art. 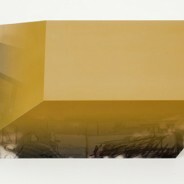 The black suprematic square was for Malevich, the principal object of Suprematism. When “Black Square” was first shown, it was installed in the high corner of two walls. The very place where icons traditionally hang in Russia. 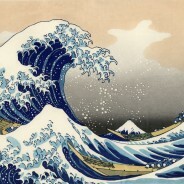 Thus the non-representational mathematical shape replaced the religious iconography and the need for religion itself. 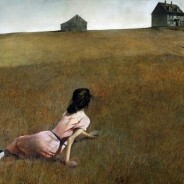 This painting is in the permanent collection of the Museum of Modern Art in New York.